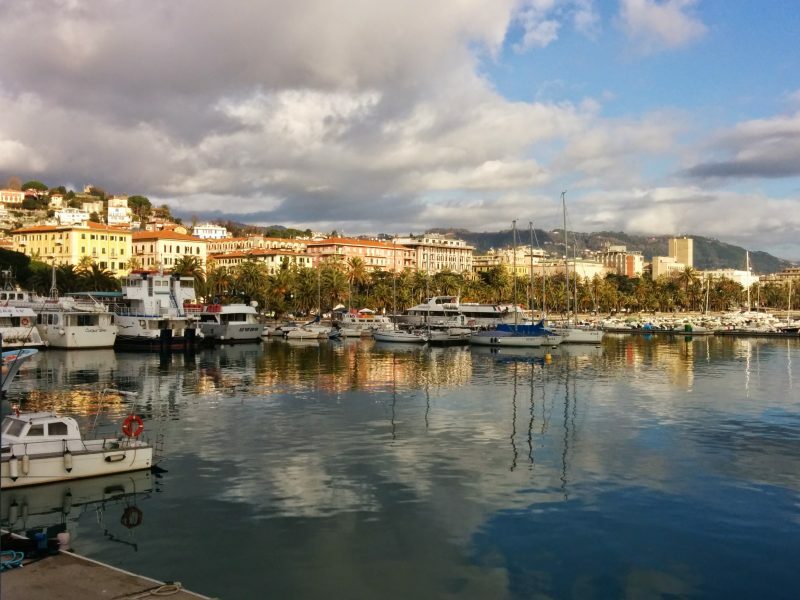 La Spezia, as one of the region’s larger, more residential cities, remains somewhat active during the colder months. Most of the restaurants are only open for lunch (or not at all), but most shops and amenities continue to operate in the mornings and afternoons. 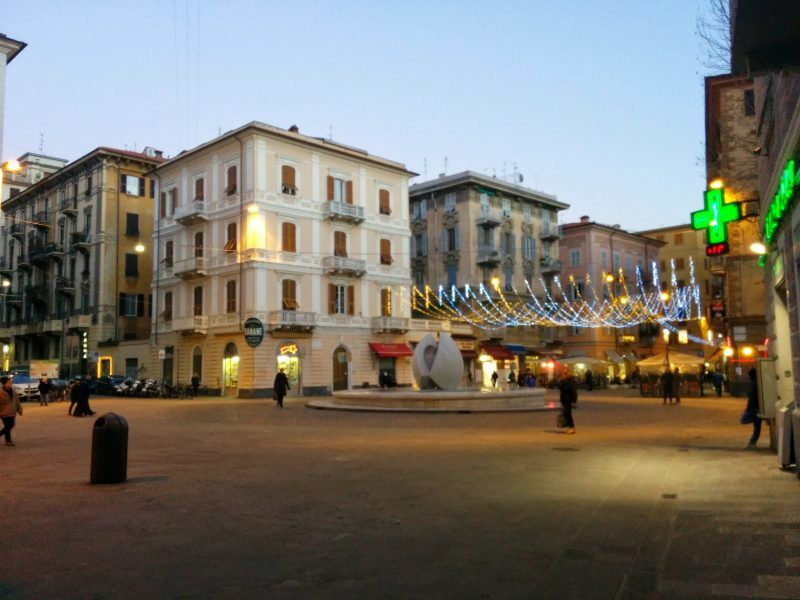 Our hotel was located on Piazza Garibaldi, a major shopping street that nevertheless spends most of winter deserted. At about 8am the Piazza becomes packed with residents walking their dogs. The cafes and shops fill up and the pavement becomes soaked in the pee of a thousand sausage dogs. At about 4pm, the piazza fills up again as (presumably) the local kids leave school and spill into the streets. Suddenly, churro stands and gelato parlours spring to life, the shops and cafes are packed again, a few lucky dogs are getting a second walk, and the fried chicken shop—unimaginatively named Chicken Chicken—has a queue stretching into the street. Besides eating junk food, sipping coffee, light shopping, and long walks along the shore, there’s not a lot for tourists to occupy themselves with in January. Ordinarily, La Spezia serves as a jumping-off-point to le Cinque Terre and other smaller nearby towns, but the ferries don’t run in winter. The bus service still operates and will get you to Lerici, a worthy day-trip, even if most of its businesses are closed.